Sarah is returning for her 6th semester with Big Pal Little Pal and this is her first semester as President. She is a Junior Mathematics major with a Spanish minor from Nashville, Tennessee. From babysitting and tutoring to coaching Upward Cheer-leading, Sarah has always had a passion or children and plans to continue to show them God's love through her new position. She does not know exactly what she wants to do after graduating, but hopes to combine her love of Math, Spanish, and kids into an impactful future career. 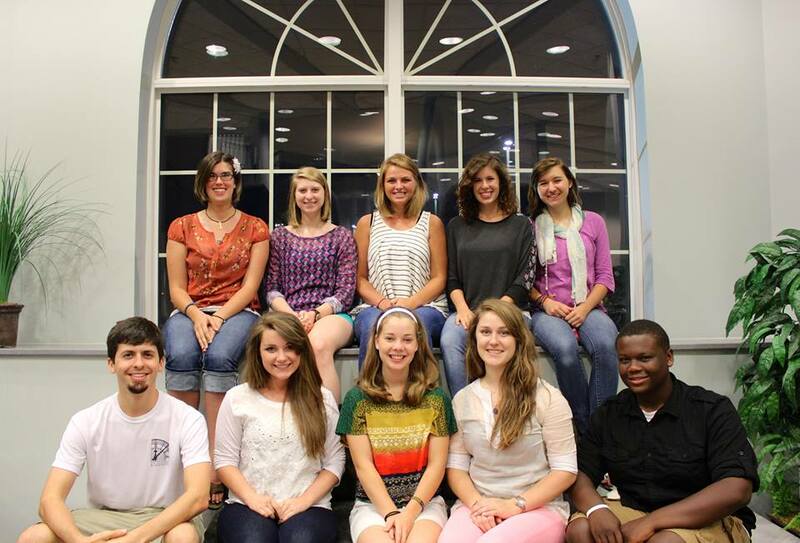 Emma, a Senior Political Science major, fell in love with BPLP joining the club. 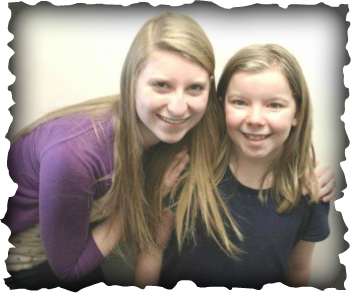 From Grand Rapids, Michigan, Emma has always been involved in working with children. 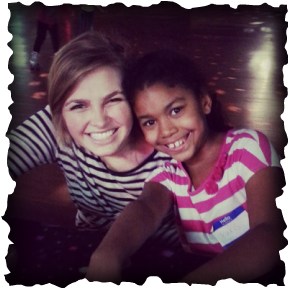 One of the most outstanding experiences for her was Summer 2013 working as a camp counselor, in which she was really able to show God’s love to kids as well as learn leadership. After graduation she intends to combine the skills she has learned from her education with her passion for working with children. 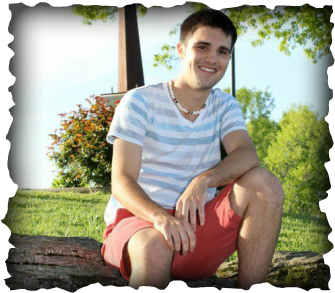 Austin Wheeler is a sophomore Math major and business minor. He enjoys piano, soccer, and holds a 2nd degree black belt in taekwondo. His first job involved child mentoring as an assistant instructor for a taekwondo kids' program. While home in Nashville, he enjoys losing at Mario Kart and building dominoes with his eight year old brother, Nathan. Hollie is a Sophomore at Lee University. 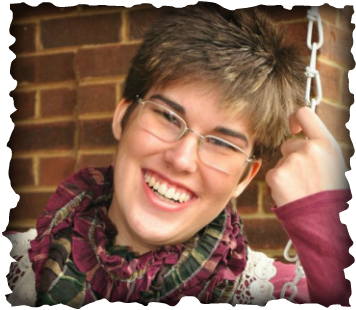 She is currently majoring in Special Education with a Minor in Discipleship. 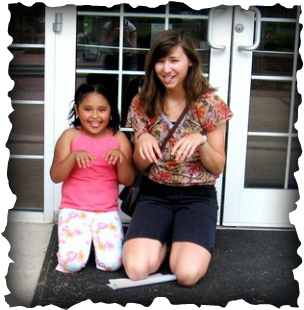 From Middletown, Ohio, Hollie has enjoyed working at her youth group as a youth leader when she is home. She also has a heart for her summer church camps, which is where her love for ministry came from, so she can be a light and a role model to those who are in need of getting redirected to the love of the Lord. Her mission in Big Pal Little Pal is to be the source of encouragement that these kids need in their lives and feel loved everyday. Nick Donavon is a Sophomore at Lee. He is an Intercultural Studies major from Lilburn, Georgia and wants to be a missionary overseas. He is also thinking about double majoring in Teaching English to Speakers of Other Languages to help better equip him for the mission field. 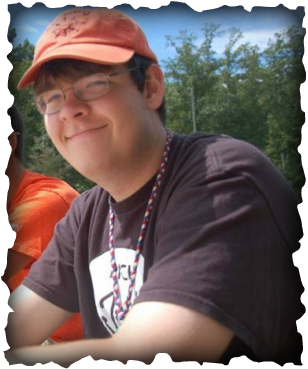 This is Nick's third semester in BPLP and his first semester as treasurer. He has been working with children of all ages through his church since high school and also works with Reading Camp of Kentucky and Georgia. Kelsie hails from South Texas and is returning as a senior for her fourth year with Big Pal Little Pal. She has loved children since her own childhood and hopes to work with them after graduation. 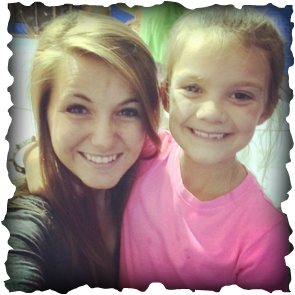 Through babysitting, tutoring, Girl Scouts, church nursery, and summer camp counseling, Kelsie has learned much from the kids about life, love, and Jesus. She is excited about the opportunity to work with Big Pal Little Pal to inspire other college students to do the same. This is Morgan’s second year as a Big Pal and her first year being Historian. She is a sophomore double majoring in Special Education and Teaching English as a Second Language. Morgan loves to be around children of all ages. She is a part of the campus club Crossover and helps lead the children’s ministry at CrossPointe Church of God to have even more opportunities to spend time with kids. She enjoys spending time at the Boys & Girls Club because it gives the children there a safe, positive environment where they can learn to have healthy relationships, be encouraged daily no matter what their lives are like outside the club and because what is better than hours of playing foursquare? Amanda is a Senior from Georgetown, Kentucky and is majoring in Psychology here at Lee University. She is excited to be taking on the secretary position for another year! Working with children has affected Amanda in countless ways. The greatest lesson she has learned from kids is that no matter how silly they can be, they still have much to offer. Amanda finds that she is constantly humbled by the profound insight of the kids she works with.